The global movement to reach universal health coverage presents opportunities to advance family planning goals. The family planning community has a keen interest in whether and how the full range of contraceptive services can be made accessible, particularly to underserved populations such as youth or the poor, within broader initiatives that aim to achieve universal health coverage. This brief describes common approaches used to finance health within the context of universal health coverage and the significance of these approaches for family planning. 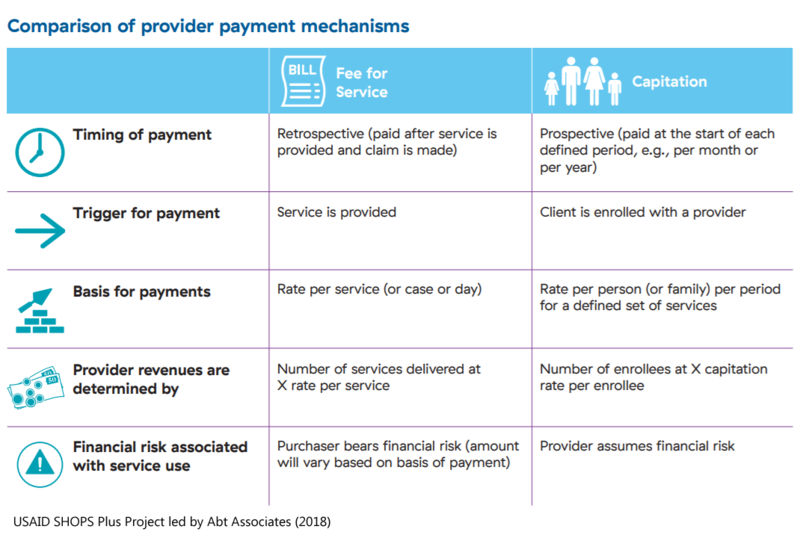 The authors focus on the role of private health providers and the mechanisms used to pay them. Making progress toward universal health coverage and satisfying unmet need for family planning is a long-term process, but one that can be accelerated. Advocates can champion better coverage of family planning by building the evidence base, promoting inclusion of private providers, and gaining a better understanding of the concepts and language of health financing.